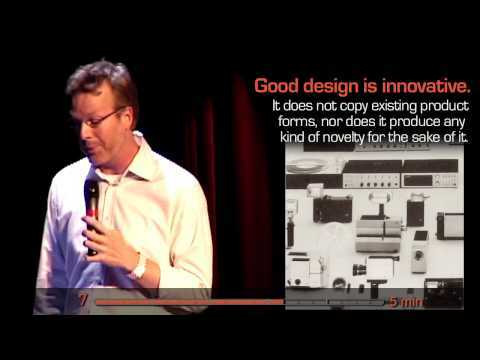 Jeff Veen is known as his role in TypeKit and now as the Vice President of products at Adobe. Jeff was also one of the founding partners of the user experience consulting group Adaptive Path. While there, he lead the development of Measure Map, which was acquired by Google. During his time at Google, Jeff redesigned Google Analytics and lead the UX team for Google’s apps.